Taking a look at the screenshots of WhatsApp for iPad, we notice that the company has redesigned most of the app to support the split view. 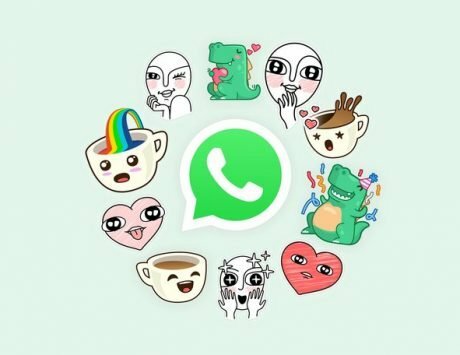 WhatsApp developers seem to be working on a new app for Apple iPad. That’s right, the waiting days for the iPad version of one of the most popular chat apps seem to be numbered. 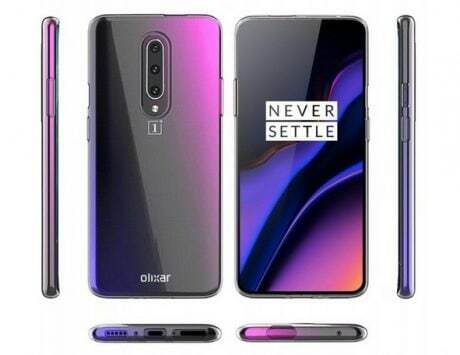 According to a previous report, the company has been working on the app for a couple of weeks now. 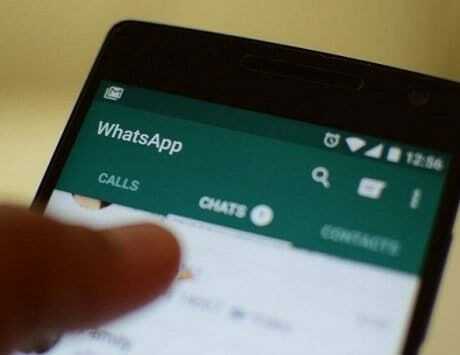 However, the actual launch of the app may still be weeks, if not months away as WhatsApp is known to meticulously test any and every new feature before releasing in the public. 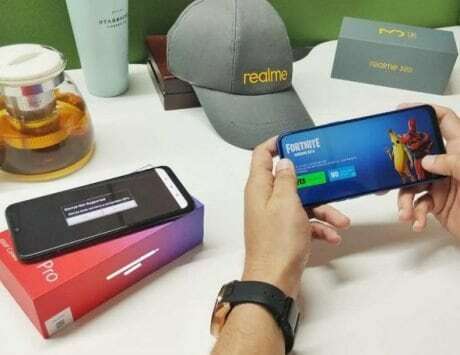 The company may however release a beta version of the app on the App Store first allowing interested users to test the app before its final release. 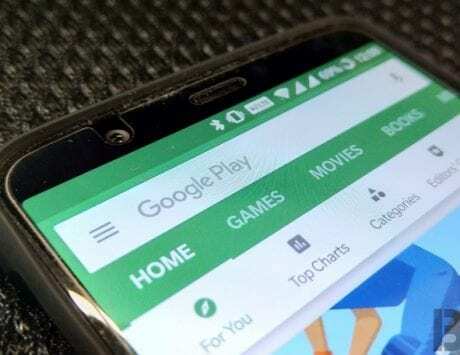 This move will ensure that the app is ready for the prime time at launch along with all the necessary user feedback in the optimizations needed. 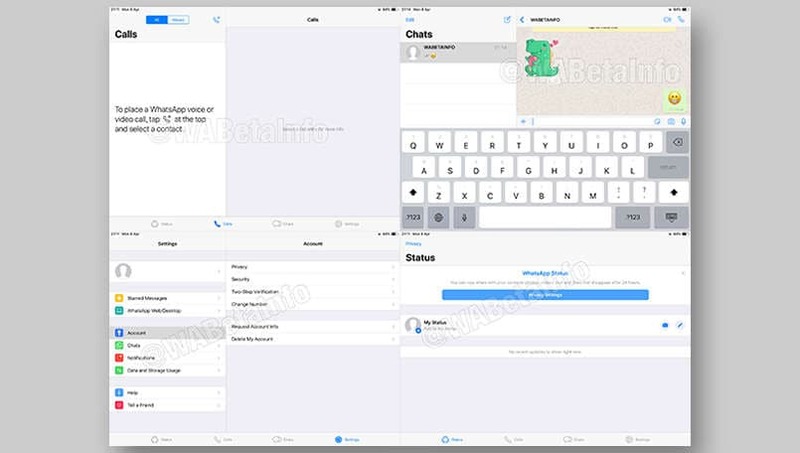 The information about developers working on the iPad version of the app was initially spotted by WABetaInfo. However, this isn’t really about the news that developers are working on the iPad version. Instead, it is all about the screenshots of the app that is currently in development. This may be the right time to release the app as Apple recently announced new refreshed versions of the iPad Mini, along with a new iPad Air. 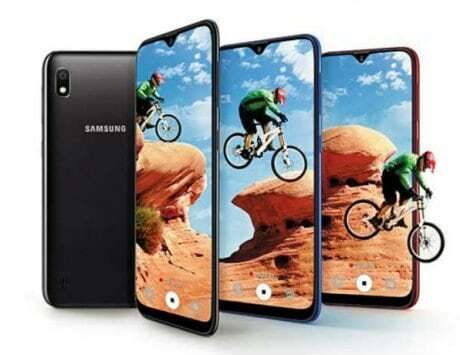 The company already launched the powerful Apple iPad Pro 2018 last year. All these iPad versions seem to confirm that iPads are here to stay and WhatsApp is likely to rope in a sizable pool of iPad users with their new app. 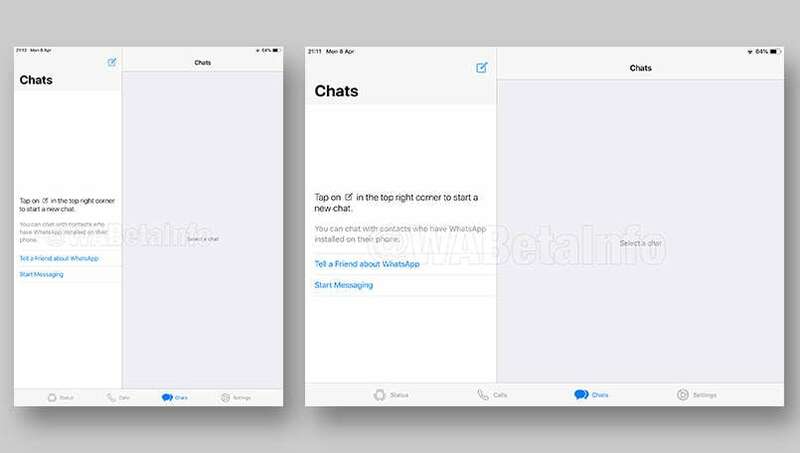 Taking a look at the screenshots of the app, we notice that the company has redesigned the “Chats” screen to support the split view that is usually seen in the “Mail” app. The report also stated that the iPad comes with support for Landscape mode to make it more user-friendly. 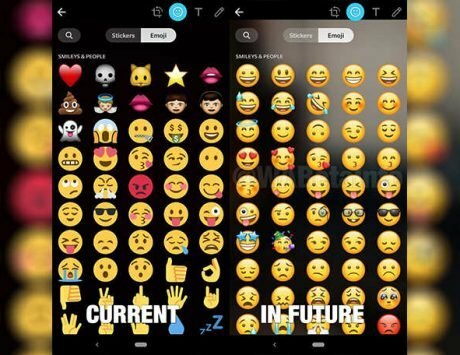 It also stated that the design seems somewhat similar to what we see in the Facebook Messenger app. Similar to the “Chats” screen, the “Calls” screen and the “Settings” of the app also comes with the split view. However, the “Status” screen does not support the split view. 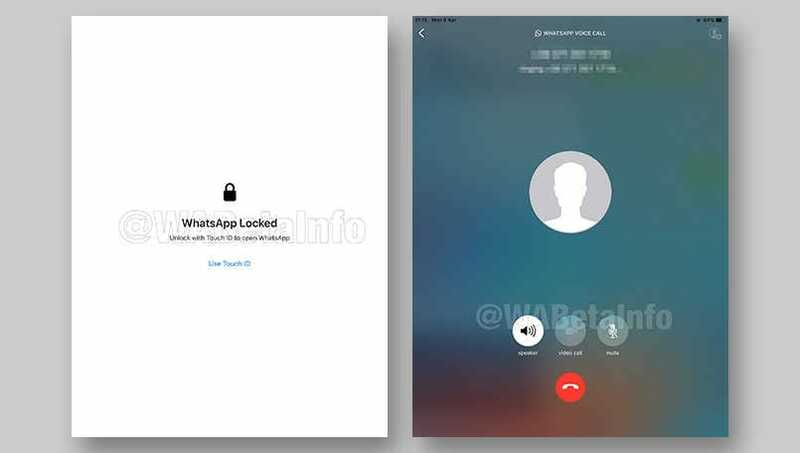 We are unclear if the screen is yet to be redesigned or WhatsApp developers think that it is unnecessary to implement that design on this screen. 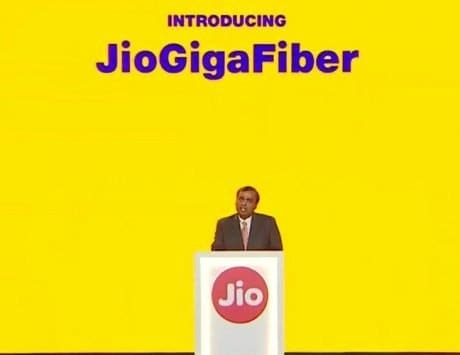 Other features include support for Voice Calls and Touch ID inside the app. 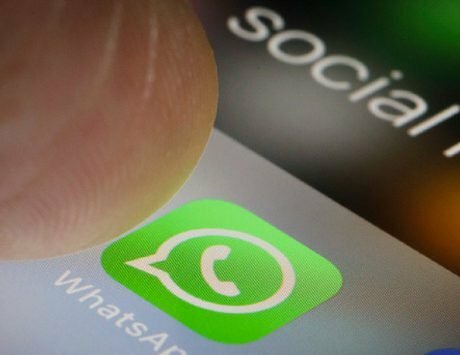 The report also noted that despite the extensive redesign, it looks like the developers have not added one section that is present in WhatsApp for iPhone devices. This section is the Camera tab and we are unclear if it will not come with WhatsApp for iPad or if it will be added before the launch of the public beta.